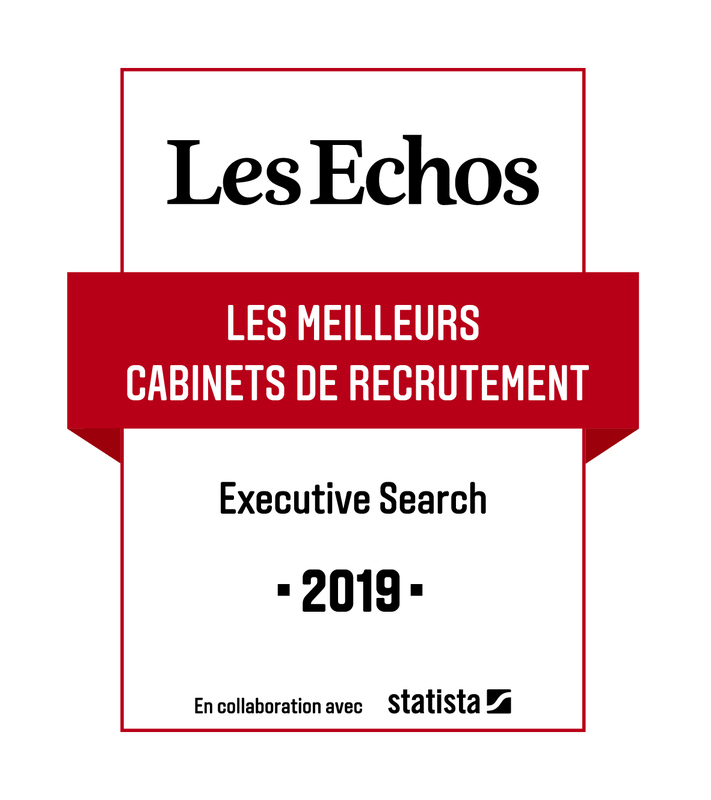 Having graduated from ESSCA in 1999, Godefroy de La Bourdonnaye started his career in Paris as online marketing manager in an English-speaking recruitment firm, where he became a recruitment consultant in 2006 in the Sales/Marketing practice in the Nantes region. He then took over responsibility at this firm for an online recruitment platform project, which he developed and managed for 3 years, first in Geneva and then in Marseille. Back in Nantes in 2011, Godefroy successively held positions as a consultant and regional director in 2 international recruitment agencies. 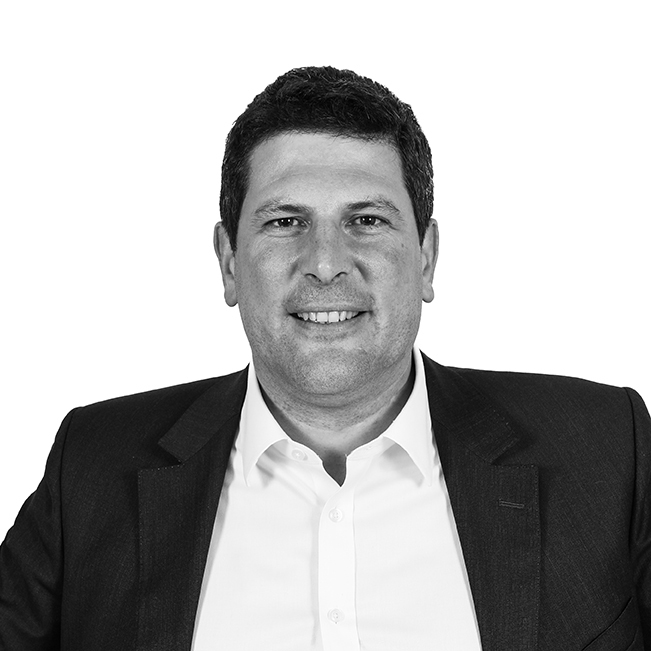 He joined Grant Alexander in 2018, to develop the Executive Search business in Western France. He also has a broad knowledge of assessment centre /development centre systems, acquired over the course of his career and offers specific expertise in soft skills assessment through the observation of behaviour in situations. His fluent knowledge of English and extensive experience enables him to be involved in the search and selection of profiles of managers and experts with an international dimension.